This is a three day per week position ($23/hr) for at least 2 years. 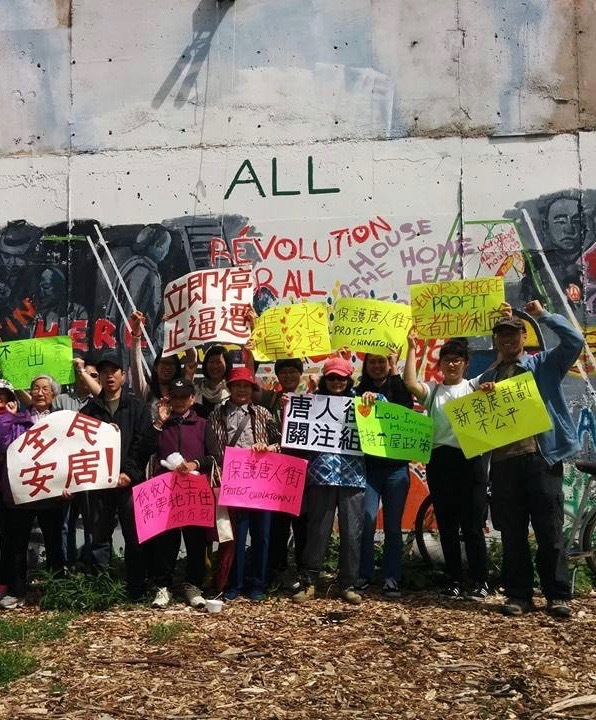 Develop stronger multi-racial alliances and solidarity with other grassroots groups in the community, especially between CCG and CCAP members/volunteers (including developing capacity for multi-lingual events/messaging). Develop volunteer/supporter base to support CCG’s work (i.e. building the support committees including communications, research, translation/interpretation, etc). Only people who are shortlisted to be interviewed will be contacted. Thank you so much to everyone else for being interested in this position; we hope you will continue to be involved in CCAP and CCG’s work in other capacities. The job will start when the candidate is available or around November 1st 2016.